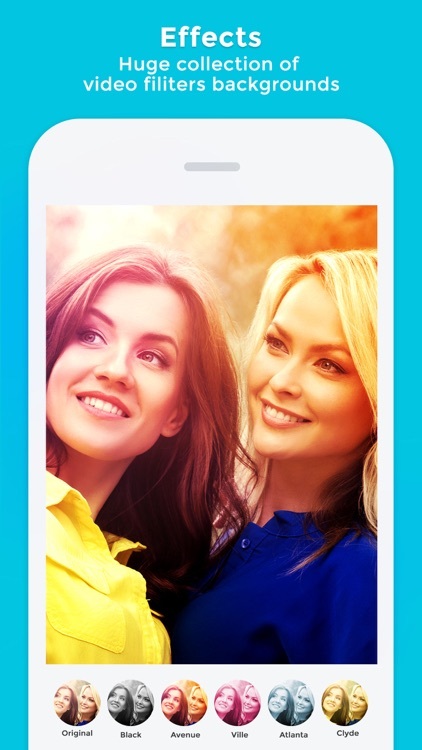 VideoMerger Pro app is a pro version of “Video Merger FREE” app. In this VideoMerger Pro version you will see lot of extra features compared to our free video merger app. 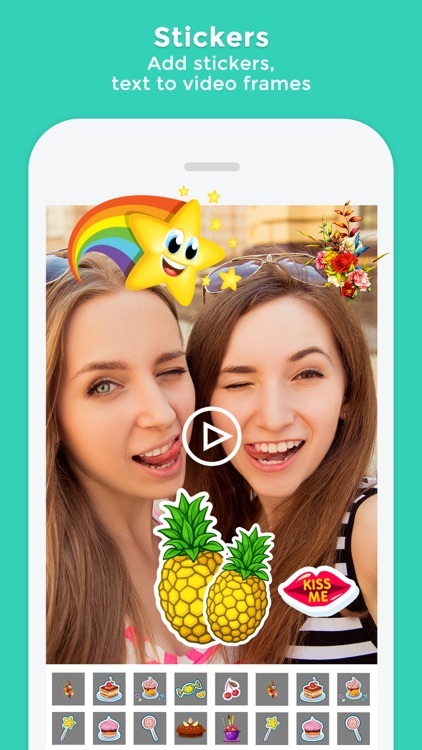 This app can do more than just joining multiple videos into one video. 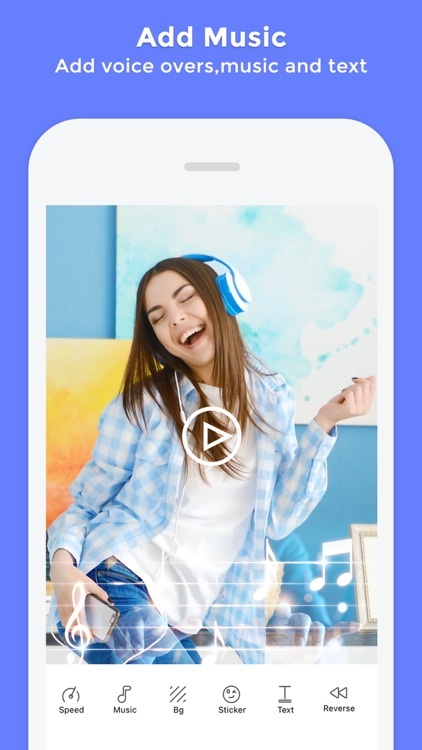 In general, with this video merger app you can do- combining multiple videos, cropping video, adding background music for videos, adding background color & Patterns to videos, adding Overlays to videos and you can also add lot of effects to videos easily from this application. 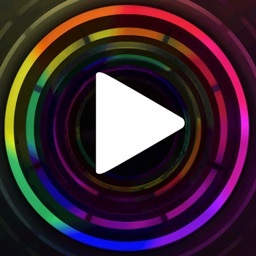 * Add music to your video at a specified time. 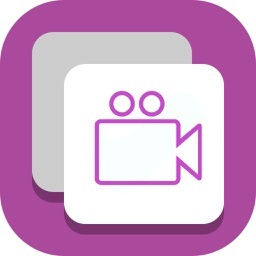 * You can add stickers and text to video at a specified duration..
* You can add audio to video from library, default audios and use your own voice . 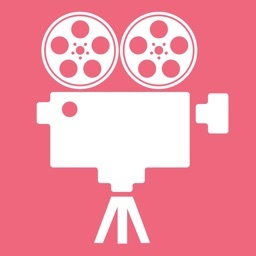 * Crop: Now we added crop option to our VideoMerger app. You can now crop your video easily. We also provided aspect ratio as well. 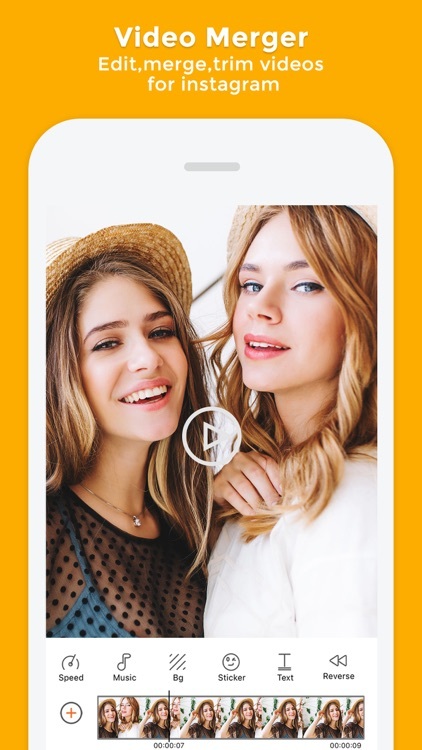 So now you combined many videos easily on your mobile just by using our simple video merger app. You not only combined many video clips into one video clip, but you can also add background music for videos, crop the video, add lot of effects to the video and thus you can make your video even more awesome.